It’s all about level, to come eye to eye with nature, to relate to the horizon and to get lines and shapes to move up to a higher level! 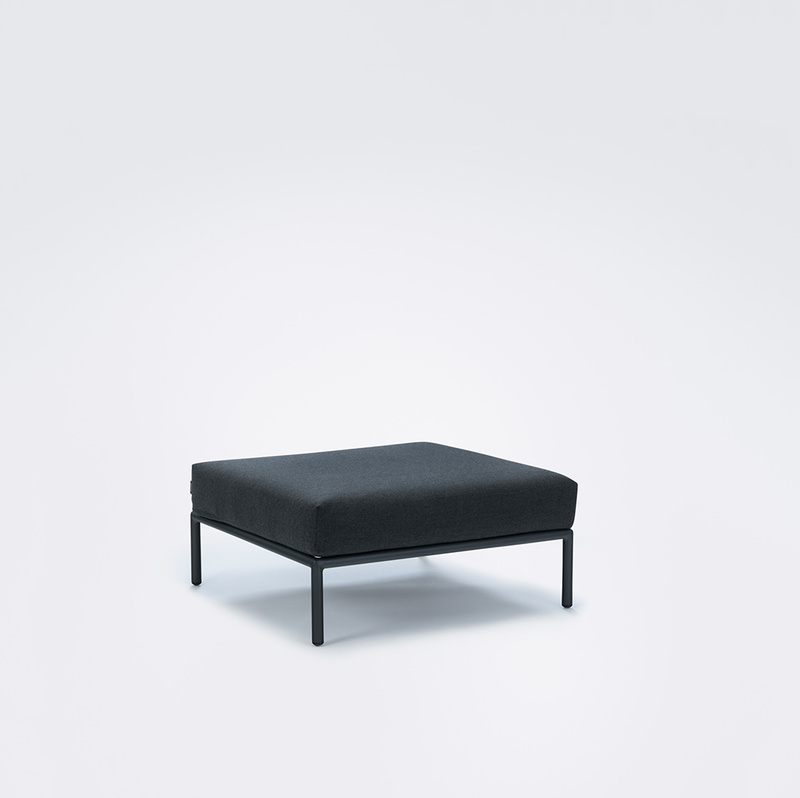 The lightweight frame and soft cushions creates both contrast and comfort – and lures with relaxed lounge atmosphere. 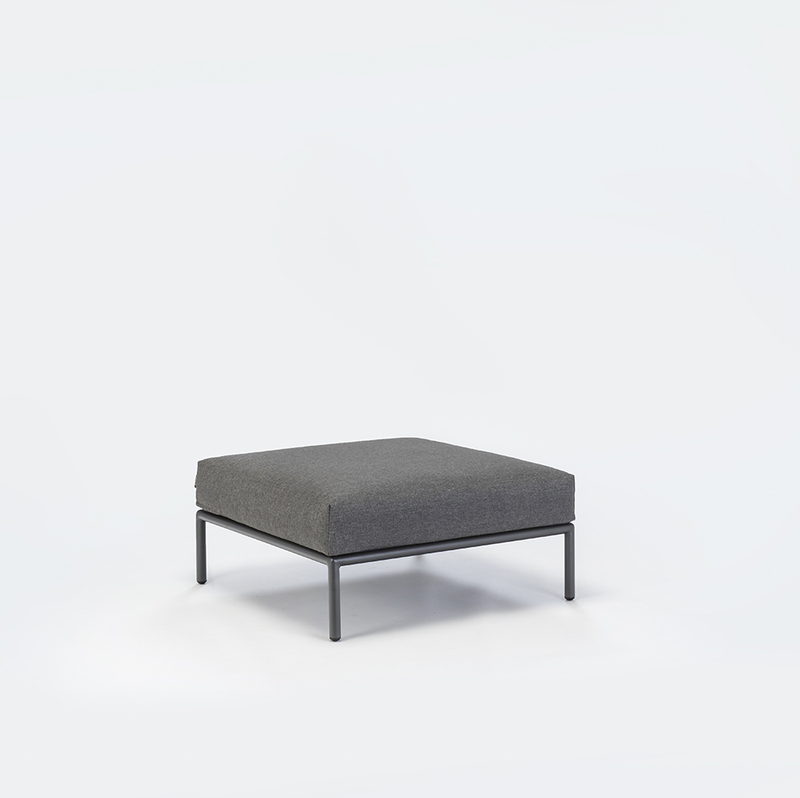 LEVEL is a modular lounge collection consisting of 2 sofa modules – one left and one right - a single lounge chair, an ottoman, a coffee table and a side table, which makes it possible to mix the modules in many different ways. Coal grey fabric / Sunbrella Natte 100% acrylic, water-repellent and stain-proof.